Here's a range of on the bike training sessions that you can do inside on your A-frame/Ergo, or outside on your road/track bike. Our World Champion and Olympic coaches give you a step-by-step video for each session explaining and demonstrating exactly how to do each exercise for maximum performance! These sessions have been categorised based on what they training area you're wanting to improve. 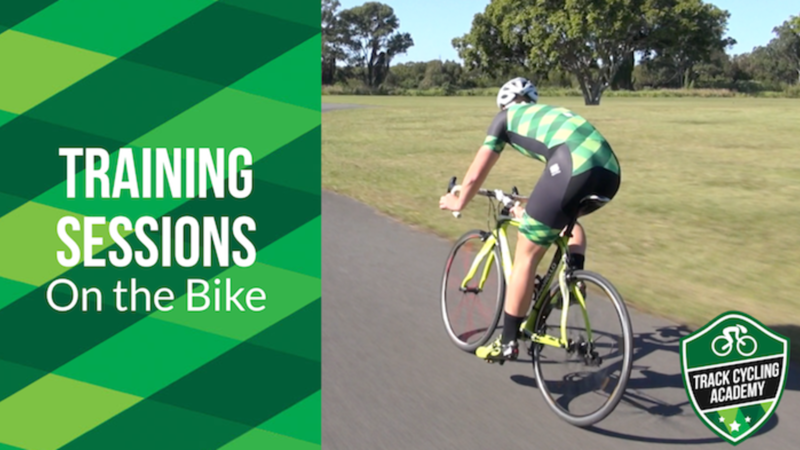 Here's a range of On the Bike training sessions that you can do inside on your Aframe/Ergo, or outside on your road/track bike. 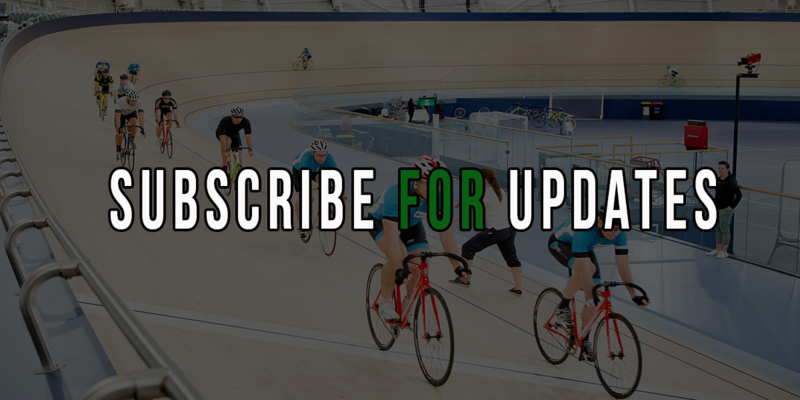 We've categorised them based on what you're wanting to improve, for example, speed, endurance, strength, etc. Enjoy!